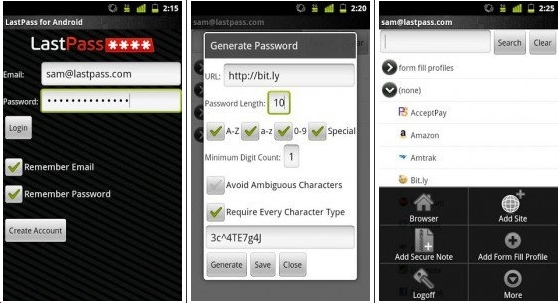 Excellent and award winning password manager. Securely syncs your passwords across all your browsers and devices. 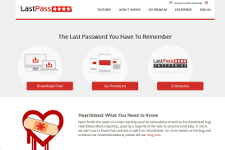 With just one master password, once you are logged in, Lastpass remembers all your user names and passwords and automatically fills them in for you. Includes a secure password generator and form filler and a secure notes feature. Use on your lap-top, PC for free but the mobile version is part of the premium package at $12 / year.